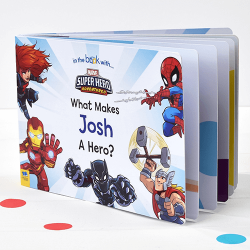 Allow Kiddos to Feel Heroic With a Personalized Superhero Book! 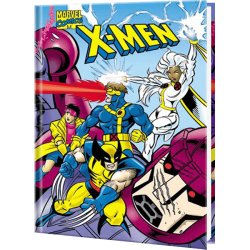 If your child adores superheroes but isn’t quite at the right age to enjoy the Marvel and DC franchise films, consider our personalized superhero books for kids as a fabulous alternative. 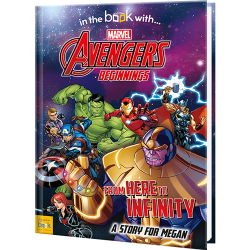 With our stories, your children can embark on the adventures of Thor, Spider-Man, The Justice League, and more. 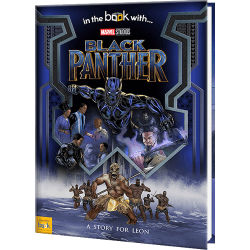 The best part is that your child will be fighting for justice beside their favorite superheroes, as we’ll make them part of the story! 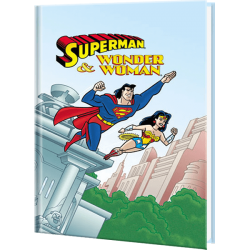 All our personalized children’s superhero books are hardcover, beautifully illustrated, and contain your child as a central character! 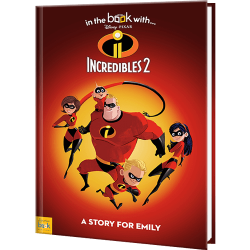 Get ready to read this story with your child night after night, as they’ll absolutely love the opportunity to read a book that they’re a part of. 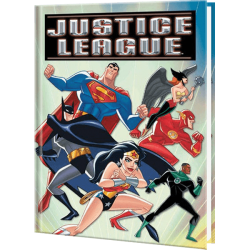 Our personalized superheroes books for kids make reading a fun activity. Watch your child enjoy themselves as they begin to sound out words and understand the magic of language.